Such a big day today! My baby started school this morning. Ughh… not sure how I feel about it. I’m really happy that her big sister goes to the same school and will be able to look after her. Honestly, I’d keep both of my children home with me all year if I could. 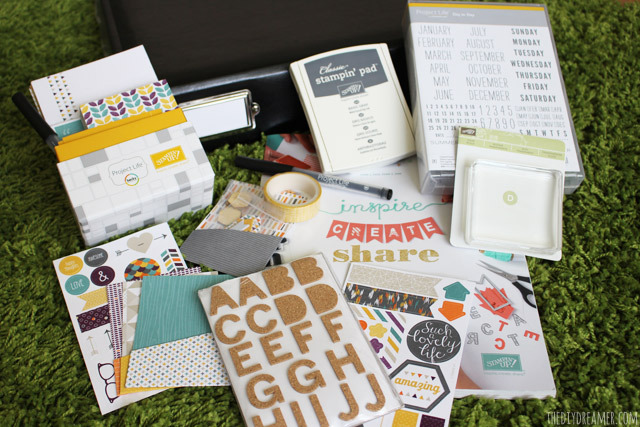 For my Canadian peeps, if you are looking for a great giveaway to enter… you should check out the Project Life by Stampin’ Up Giveaway I have running right now! The Project Life Kit is valued at $100! Ready to start the party? Awesome, I am too!!! Let’s start by checking out this week’s features! A bunch of great projects for Back To School! Things for the kids and things to keep you busy while the kids are at school! 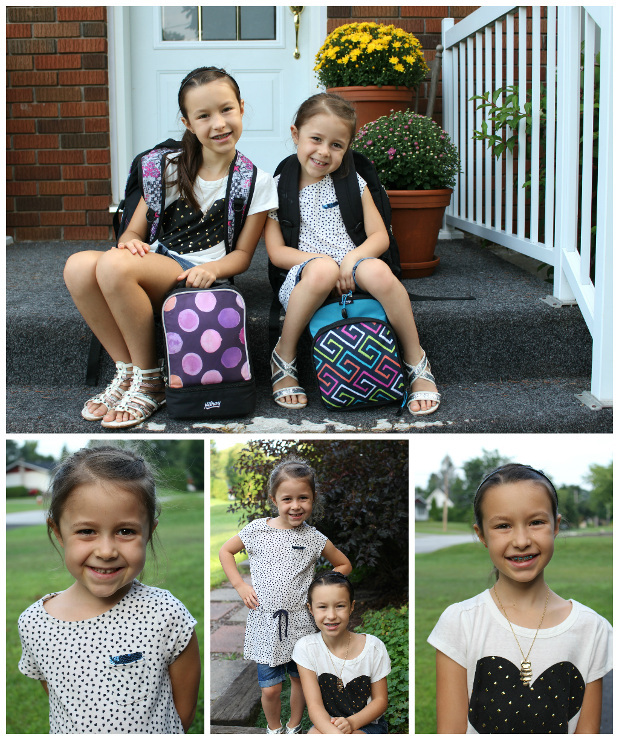 Back to School Projects – From Dream To Reality Features! 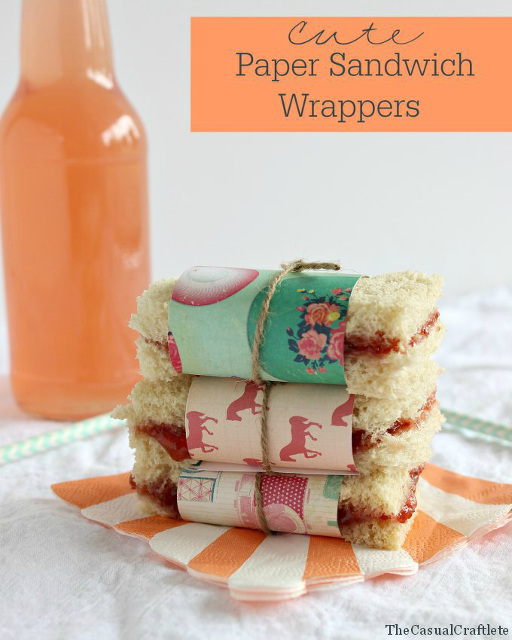 Cute Paper Sandwich Wrappers from The Casual Craftlete. 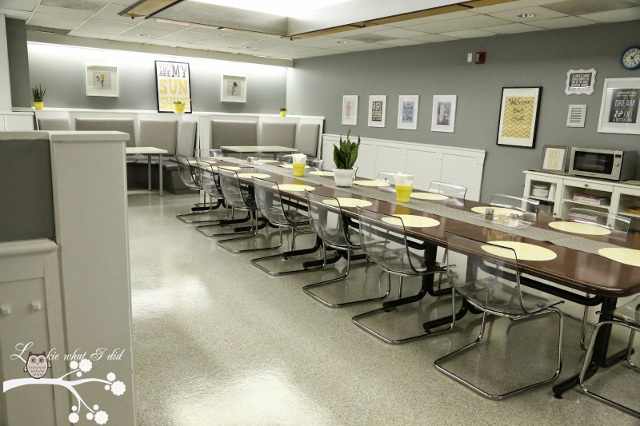 Teacher Lounge Makeover from Lookie What I Did. 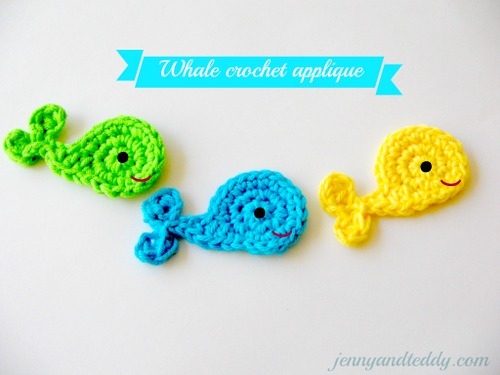 Whale Crochet Applique from Jenny and Teddy. 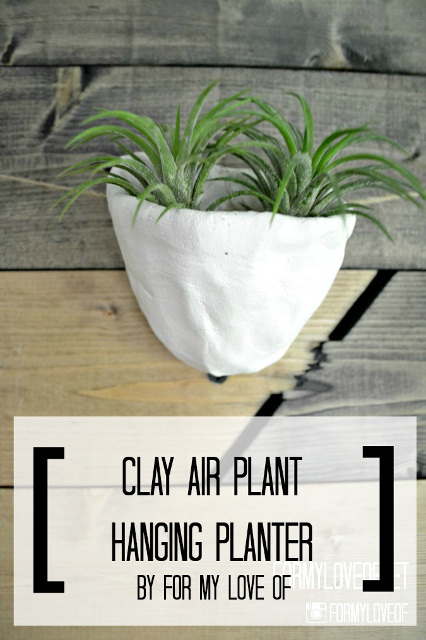 Handmade Clay Air Plant Wall Hanging from For My Love Of. 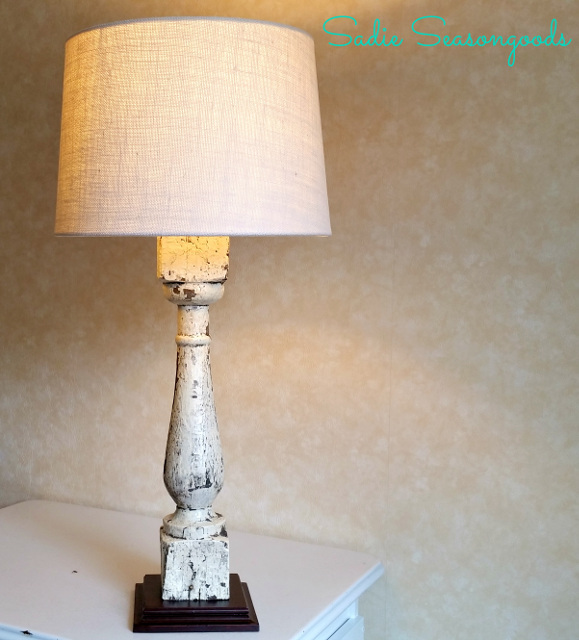 Bedside Baluster Lamps from Sadie Seasongoods. 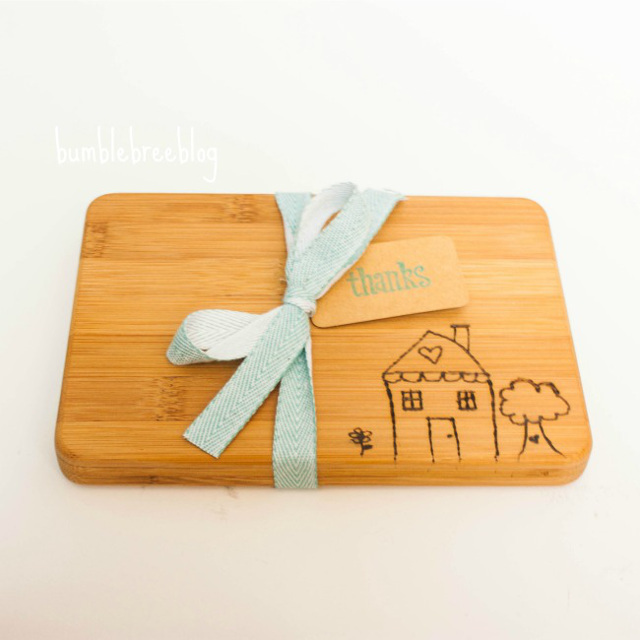 Personalized Cutting Board from bumblebreeblog. 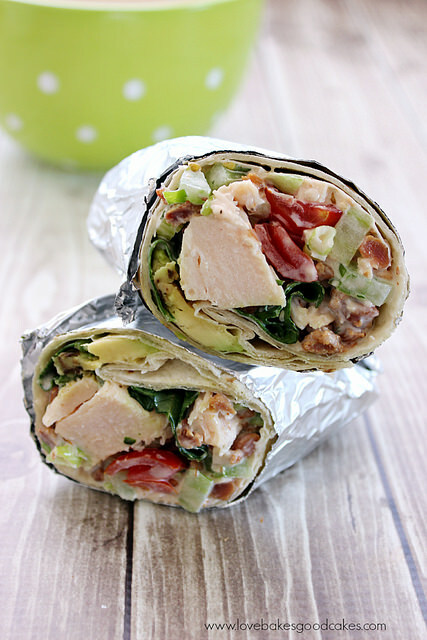 Bacon Lettuce Avocado Tomato Chicken Salad Wraps from Love Bakes Good Cakes. 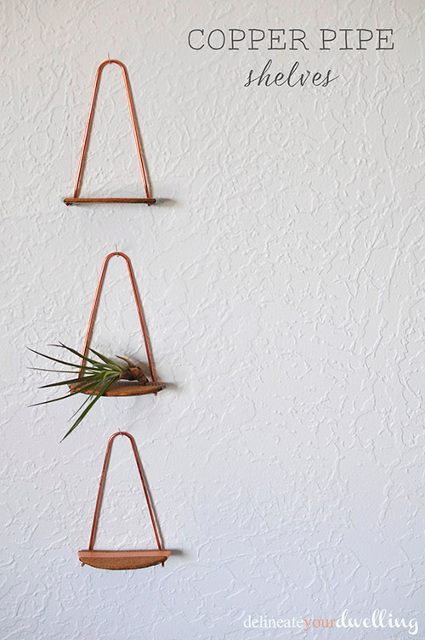 Copper Pipe Shelves from Delineate Your Dwelling. 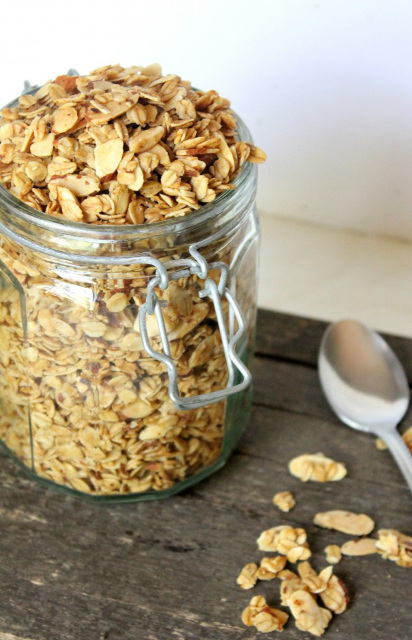 Vanilla Almond Granola Cereal from Natural Chow. 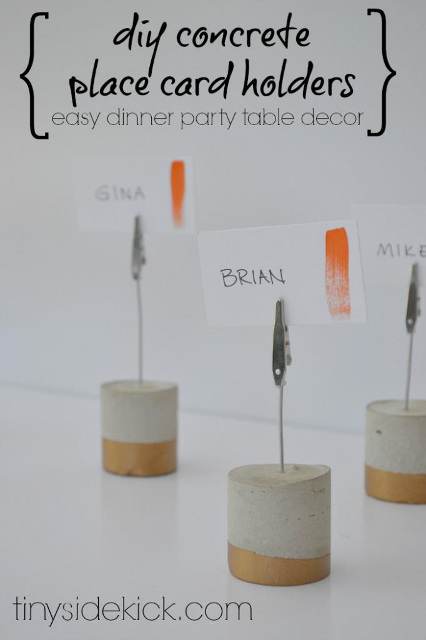 DIY Painted Concrete Place Card Holders from Tiny Sidekick. From Dream To Reality #133 – Link up your beautiful creations! Thanks so much for the party Christine – the girls look too cute for words! Thanks for hosting Christine! Your beautiful girls look happy to be going to school!! Thank you so much for featuring my copper shelves today. And I hear ya on the emotional day… my oldest just started preschool today! Thanks for hosting! So many great features! Thanks for hosting. Your girls are lovely. They grow so fast. Your girls are adorable, I hope that they have a great first week of school and that teacher lounge makeover is amazing, it looks likes a great place to relax! Thanks for hosting the linkup party! 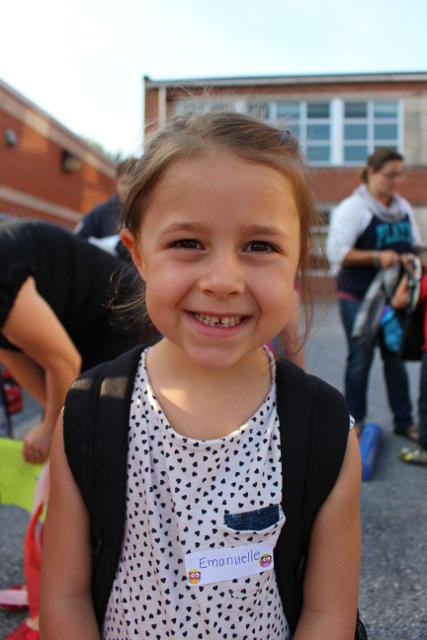 Hope your little ones had a great first week at school! Thanks so much for hosting. Great features! Love the little whales, and sandwich covers, too cute! Thanks for hosting another fun party. Have a great week!